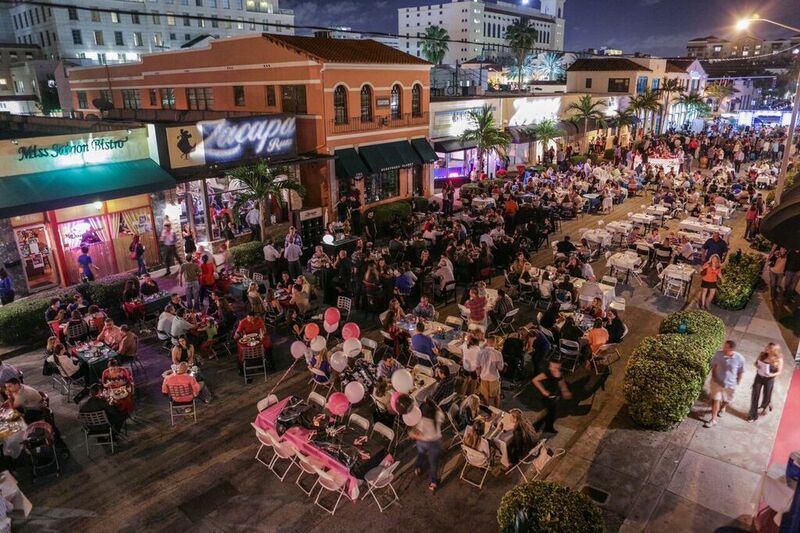 Prism Creative Group hosts its Giralda under the stars: Spring Soiree edition featuring outdoor dining and musical performances by local bands. 7-10 p.m. Giralda Ave., Coral Gables. Details: prismcreativegroup.eventbrite.com.